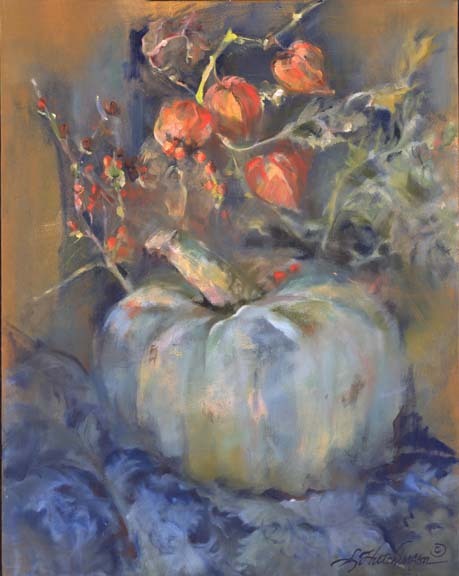 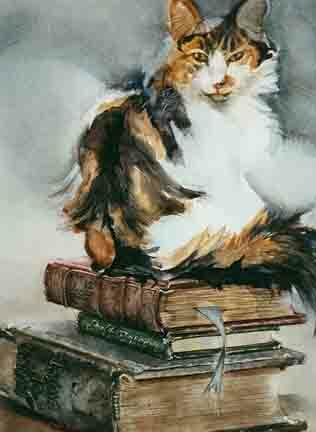 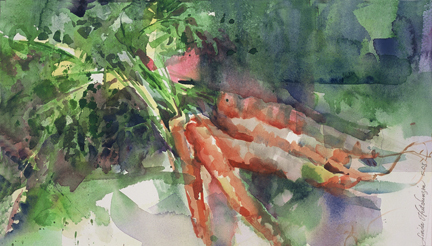 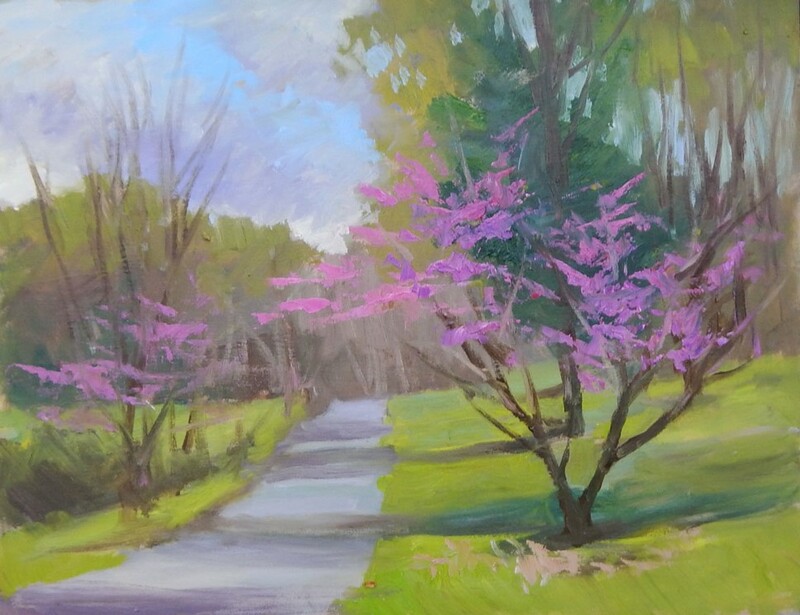 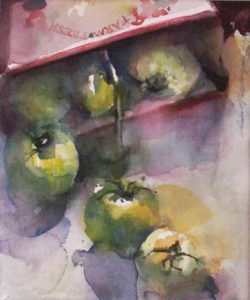 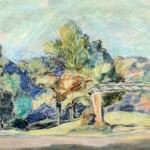 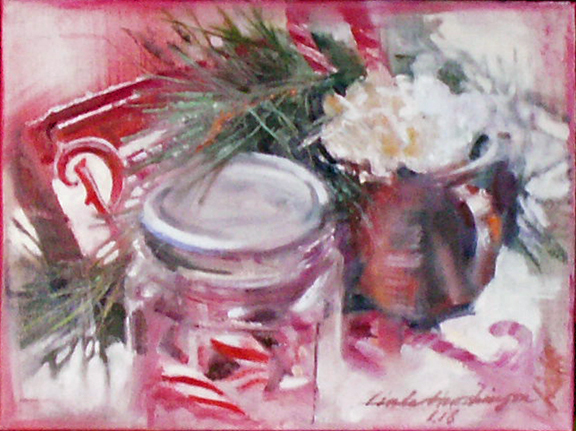 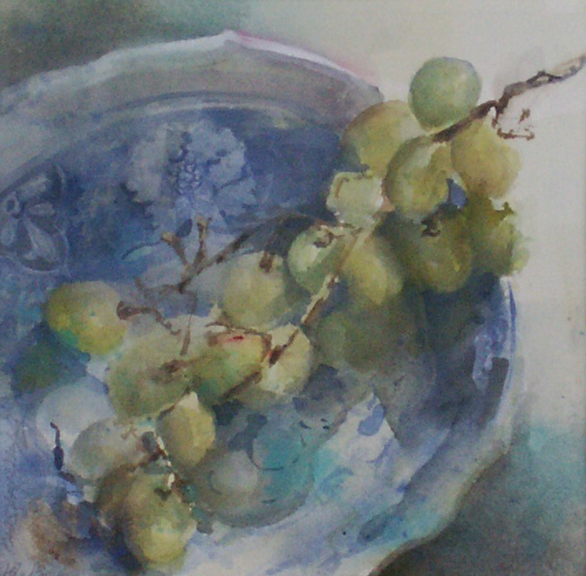 Linda Hutchinson is a native of Ohio, where she is active in many artist communities, including the American Watercolor Society, the Ohio Watercolor Society and Oil Painters of America. 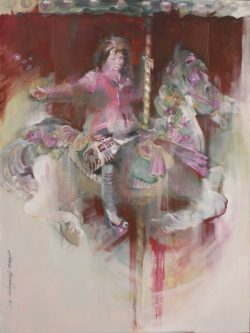 Her works have been included in numerous juried exhibitions and group shows. 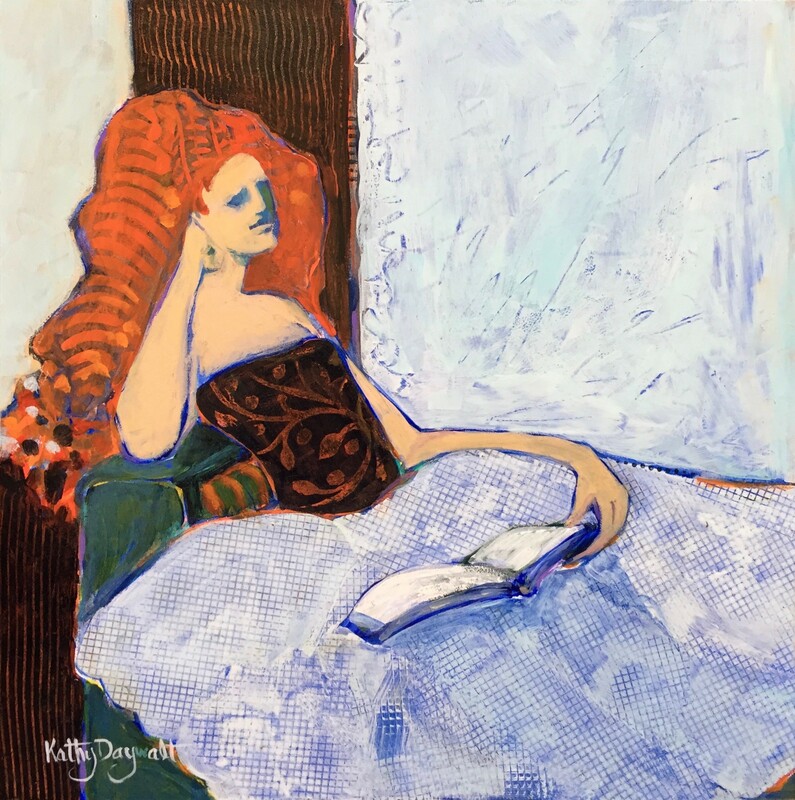 She teaches painting and drawing in her spare time with the continuing education program through Kent City Schools, and actively shows work in juried exhibitions. 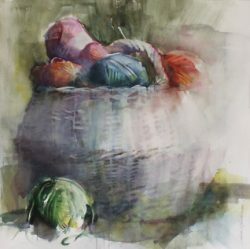 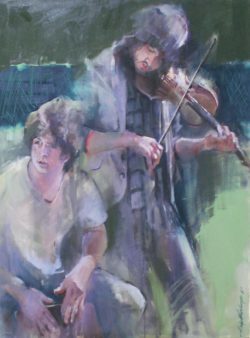 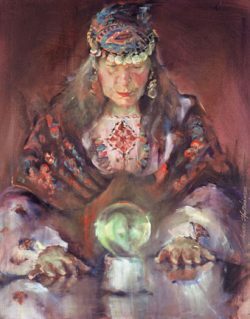 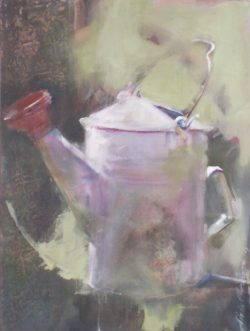 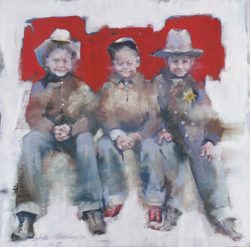 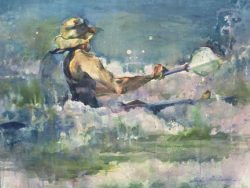 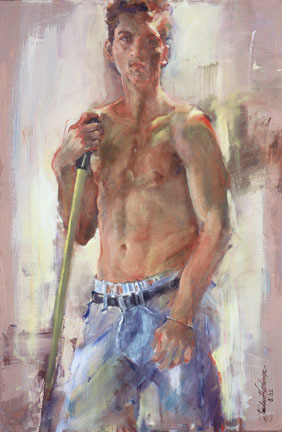 Awards include: Ohio Watercolor Society Gold Medal in 2001; First Night Akron button artist in 2008; and twice the recipient of The Kaleidoscope Award, a People’s Choice award given at Summit Artspace in Akron, Ohio.